Galvanised metal scourers. 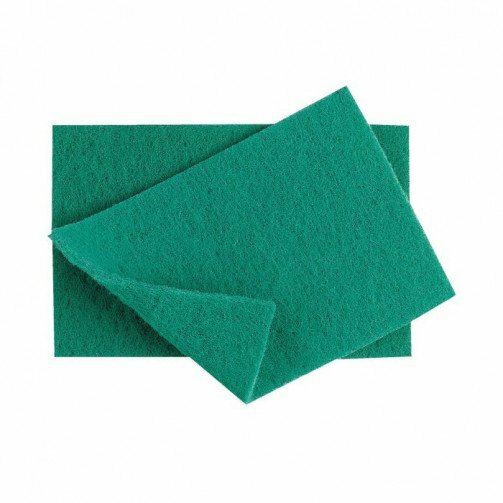 Removes burnt on stains from a variety of surfaces. 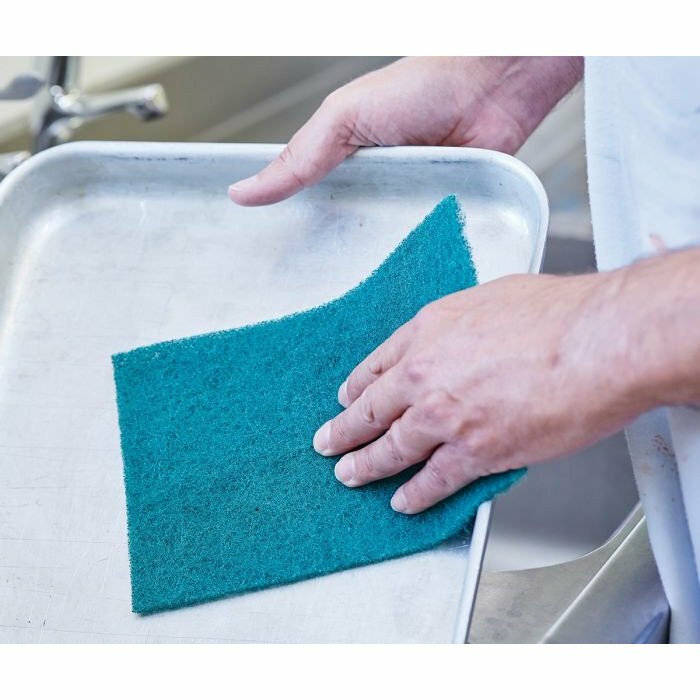 A heavy duty green scourer which is ideal for use in the catering industry, fantastic for cleaning burnt on food off grill-pans and ovens.